Singer fundamentals, are you attending to them? Articles and interviews relating to vocal technique, vocal style and skill acquisition that singers might find useful. 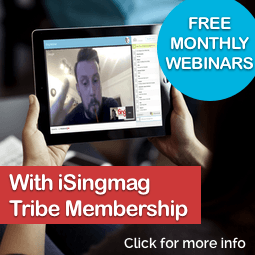 Join the free Tribe membership and never miss out on any future iSingmag articles.